At Agilexi we enable organisations running the SAP Business Warehouse to rapidly give their users data-driven insights through agile analytics. We help our customers to harness their SAP BW investment with self-service data discovery, Big Data and predictive analytics. 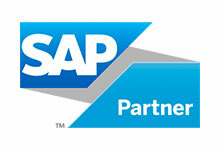 We do this by providing best-in-class SAP BW and BEx integration with Tableau and TIBCO Spotfire.